Because best-selling AMAZON author Steve Roth has been a student of Chinese and Greek cultures, philosophy and history for more than four decades, and continues to be intrigued by the often contradictory contributions these remarkable and disparate civilizations have made to American culture, he has created a uniquely American character — Socrates Cheng — who is one-half Greek and one-half Chinese. In Steve’s first two books — MANDARIN YELLOW and THE MOURNING WOMAN — Socrates’ dual heritages play a major role in the crimes he must solve. Steve holds a bachelor’s degree in philosophy and history from Pennsylvania State University and a law degree from Duke Law School. 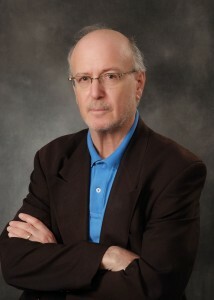 He now is retired from law practice, and has occasionally worked as a freelance writer focusing on computer network security matters and related IT technical subjects.